Thank goodness that there were no digital cameras in 1982. University was where many of those who resented their dull school uniforms got to experiment. For others, it was time to exchange one uniform for another. And boy, did I experiment. 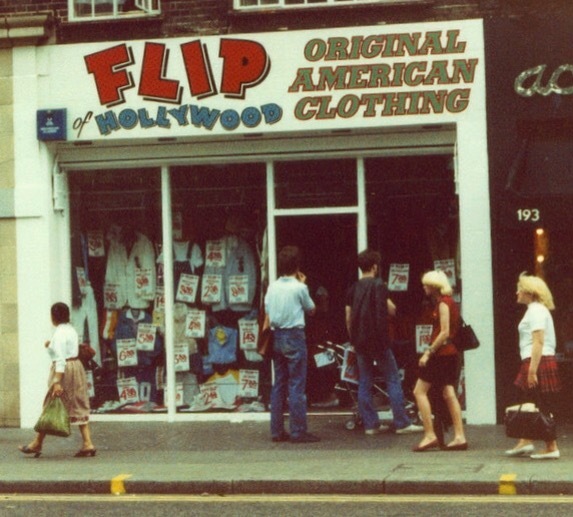 ‘Flip of Hollywood’, a pricey purveyor of second-hand, garish American tat, saw a lot of my grant money. Out I walked on one occasion with loud stripey trousers, a turquoise jacket with green buttons, some sort of shawl, pixie boots, braces: crimes against taste, even at the time. Further education was and, I hope, still is a time and a place for reinventing and exploring oneself. What might have been confined to evenings or weekends exploded – or, rather, sidled, somewhat hung over – into lectures, libraries and seminars. And, strangely, people learn a lot there. So my first question might be why we expect younger learners to dress like grown-ups when they – or their parents and grandparents – may dress like taste-blind toddlers at university. But if I turn to the lecturers, I recall a more conventional, blander picture. Suits, sweaters, skirts, ties, blouses. Would it have made a difference if they had been outrageously outfitted? I suspect not. Certainly not for me, as I craved ideas and arguments, regardless of their wrapper. Further education involved forming new associations. 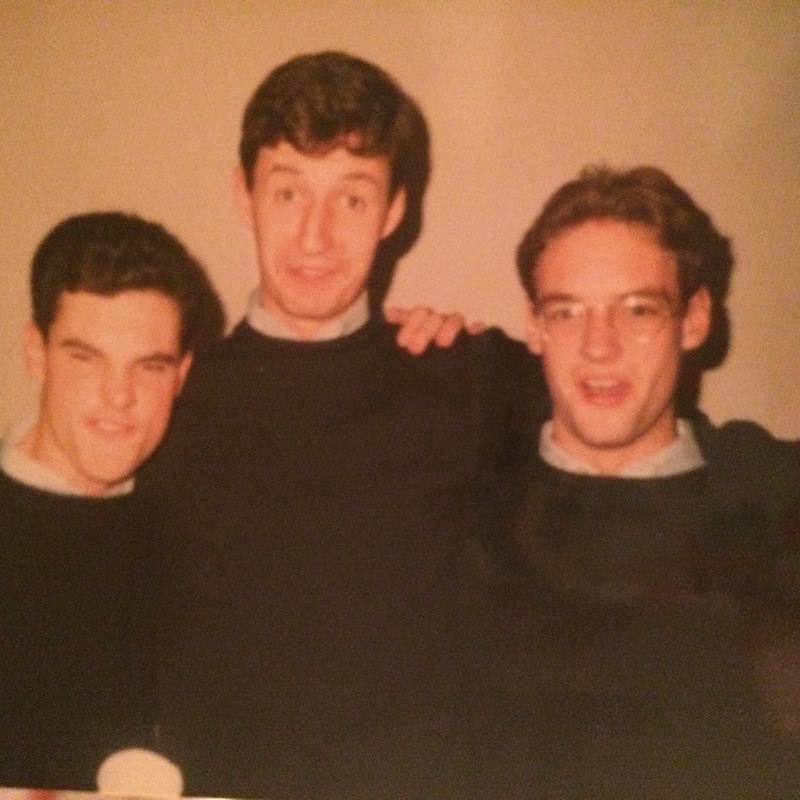 In my first year, when I wasn’t cavorting in a sub-Boy George ensemble, I was rowing. In my second year, I played rugby. We had our corner of the Union bar, we had our songs and our jokes, and we had our uniform: jeans, rugby jerseys and sweatshirts. Practical, unobtrusive but a uniform no less. We – I – fitted in with the group. One shameless act of uniformity – or abuse thereof – stands out. A friend and I joined a coachload of middle-aged members of the East India Club for a trip to the Varsity Match at Twickenham. We thought the bar on the coach was free, so together we drank five bottles of claret and countless gin and tonics. Staggering around at the match, we saw a hospitality tent offering more drink. So we walked up and ordered. Of course, we had no right to be there: it was a business event, hosted by Shell. An irate older man came over and asked us what we thought we were doing. I opened my mouth to burble an excuse when his eyes dropped to my neck. To my tie, to be precise. “Oh, you were at Bedford. My son was there. Have another drink.” Drunk, stupid and young as we were, we thought this was great. What I wore mattered. In the same year, I discovered the Officers Training Corps. Having gone AWOL from the RAF cadets at school, I wouldn’t have expected to want so much to conform. 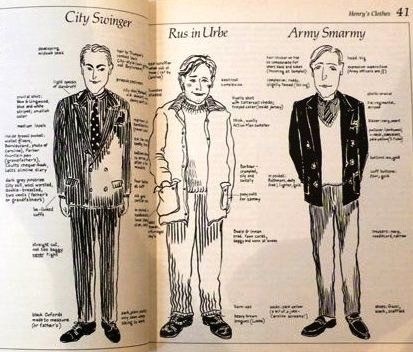 I’d tried to lose myself by enlisting as a squaddie, but the recruiting sergeant told me to pack myself back to university and try to become an officer. It was here that I saw and participated in acts of transformation. This was the age of the Sloane Ranger. Peter York and Ann Barr made public the dress and rituals of a certain type of man or woman about town. And we had a few genuine Sloanes, people whose folks really did own a large chunk of Norfolk, say. But for most of us, it was a more or less rapid and stealthy metamorphosis. Or, more correctly, a mimesis because we wore but we weren’t. From head to toe, we re-dressed ourselves, drank, spoke and sang in different ways. Most of us, I expect, actually came to believe in the personas that our outward appearances signified. I certainly did, for a while. Someone I knew, a friend in Special Branch, told me that you could spot an off-duty policeman by his casual attire: leather jacket, slacks, open neck shirt and smartish shoes. We, the would-be warriors, had our off-duty uniform. The night my wife met me (she was a student as well) I was with two friends. I believe that this self-fashioning is an important aspect of further education. We leave home, we increasingly separate ourselves from our families, we form new associations. If it is conscious play, experimentation, it can be valuable, the ultimate extension of Early Years learning through dressing up. But some of us lurch from one institution to another, each with its uniform. Personally, I wish I’d had more scope to experiment with and explore my self before I turned up in Mile End Road. It would take years before I stopped hiding behind my costume. This generation feels far more pressure to conform than we did; I think we do a disservice to young people if we unduly or unthinkingly emphasise uniformity.